You are at:Home»Startup»Mobile Apps: For Businesses? 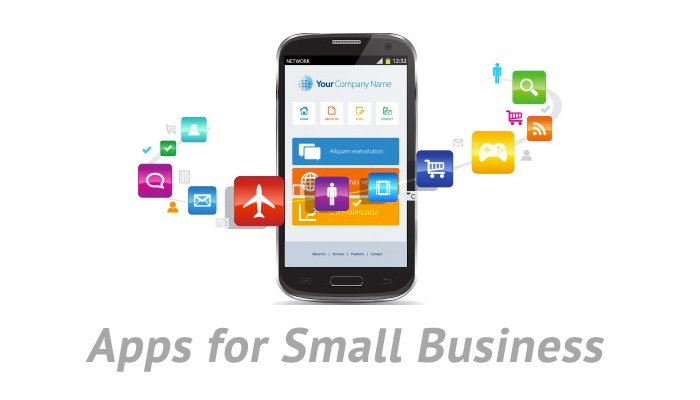 It is very easy for business owners to overlook the use of mobile apps in promoting and improving their businesses. As a matter of fact, some take apps to be very expensive yet not effective. This cannot be further from the truth. The fact that more and more people in the world own handheld devices from which they can access the internet should be reason enough any serious business owner looking to expand his or her business to take up the development and usage of mobile apps. There are many advantages that come with a business owning an app. Apps can play a great promotional role for your business. When you have an app developed for you, you can ensure that all your products and service are promoted on it. Since a majority of mobile users prefer using their smartphones to access the internet as well as perform various functions on them, apps would come in handy in popularizing your business. Mobile apps have been embraced for the ease with which one is able to conduct whichever business he or she requires right from his or her mobile device. As much as you may incur some costs in developing an app for your business, the financial benefits that come with such an app by far surpass the cost incurred in developing the same. Further, even a basic app has the potential of raking in financial benefits beyond your imagination. However, for you to be able to rip from your app, it needs to have features that will make it easy to use as well as transact business on by ensuring that it is monetized. Even better, apps provide you with the ability to increase your client base as well as enhance your ability to interact with your customers. 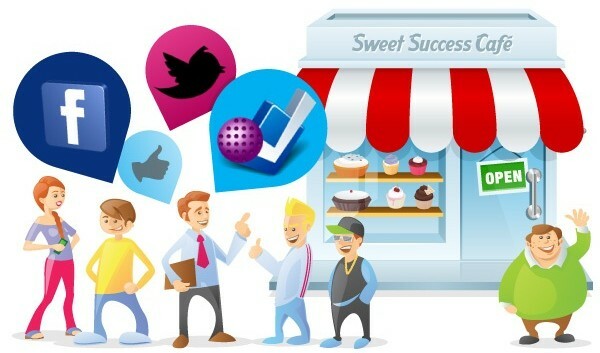 This helps you create a personal relationship with your customers in turn creating a feeling of ownership among them. It is further important for you to realize that a mobile app for your business will not only benefit you but your clients too. The fact that your clients will be able to access inventories with ease or even get notifications on launches as well as special events is crucial for your business to flourish. It is such benefits to them that will attract clients to your business as well as have them refer others there too. In order for your app to do well, it needs to be designed well and should include all features that will make it stand out. This does not mean that it needs to be expensive for it to be efficient. Engaging services of professionals to help you through the process is important. Your input in the same is also very important as you need to own the app for it to work well for you and your business. It therefore goes without saying that the need of mobile apps is one that cannot be ignored whatsoever by any business owner who wants to make profits and expand his or her business.